We source from several countries within Central America and Southeast Asia which are known for their ideal coffee growing conditions. We are committed to the Rainforest Alliance and only sell coffee that is traded responsibly. Free shipping on all orders over $80 throughout Australia. 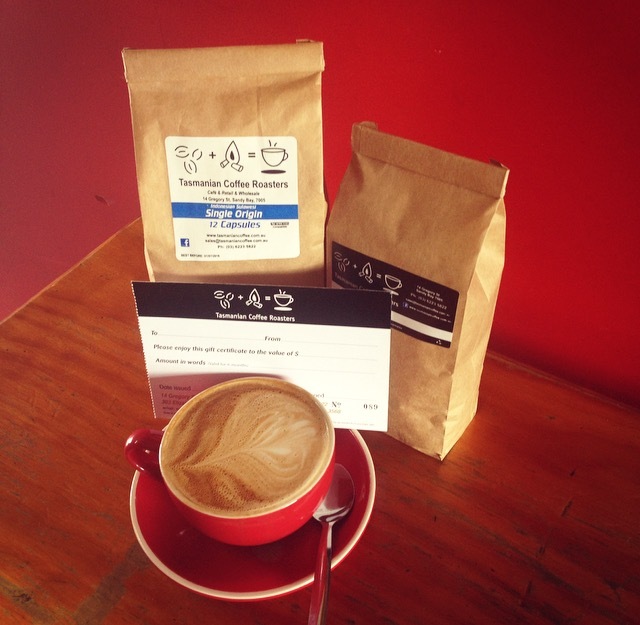 Welcome to Tasmanian Coffee Roasters – one of Tasmania’s best known and leading suppliers of fine coffee and tea. 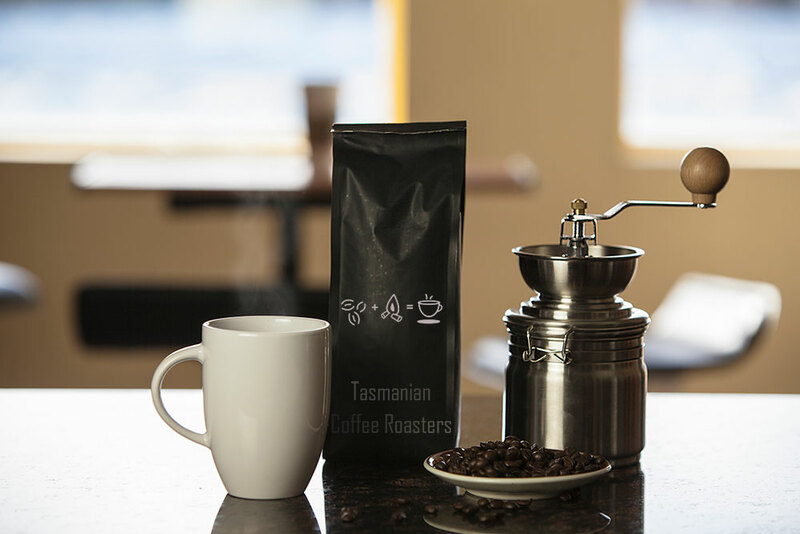 Opening our doors for the first time in 1983, Tasmanian Coffee Roasters has continued to grow and evolve in the café, retail and wholesale coffee markets thanks to our warm hospitality, barista blends and equitable prices. We source a wide selection of flavorsome coffee beans from several countries within Central South America, Papua New Guinea and Ethiopia, which are known for their ideal coffee growing conditions. We are also proudly committed to the Rainforest Alliance and only sell coffee that is traded responsibly. For a true taste of barista bliss visit our warm and welcoming coffee shop located at 14 Gregory St, Sandy Bay. There you’ll find a bounty of delicious blends, teas and house made sweets in addition to our all day breakfast and lunch menu. Our café is a great spot to sit, relax and enjoy a coffee. Love the taste of our beverages but can’t make the trip? We can deliver our coffee beans and teas across the whole of Australia. What’s more – we offer free delivery for all orders over $80! 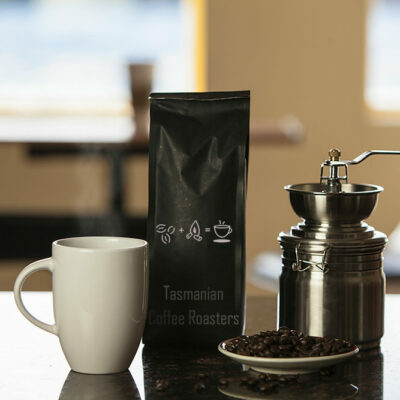 Tasmanian Coffee Roasters – a true taste of bliss from one of Tasmania’s best known and leading suppliers of specialty coffee and tea. We’d just like to enlighten you about the coffee you know and love, or possibly about to drink for the first time.. Despite our barista’s having extensive practice in the art of coffee making they are only as good as the blend of coffee beans they are given. This is why we take great pride in our own individual blend of beans. Our blend is a particular mix of the finest Rainforest Alliance Beans from Costa Rica and Panama. We are proud of our house blend and we have faith that it will be enjoyed by any coffee lover!